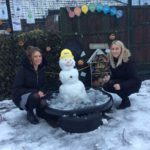 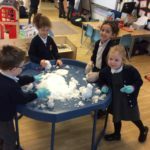 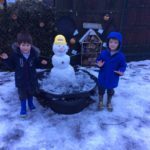 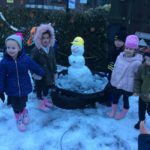 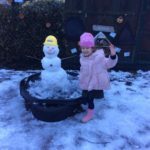 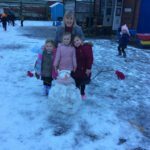 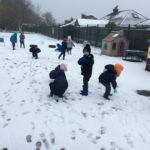 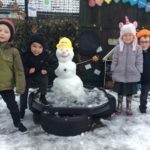 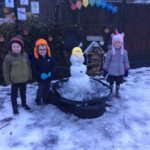 Reception class enjoyed the snow! 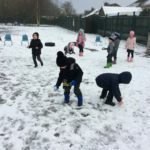 Reception had lots of fun playing in the snow today! 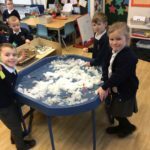 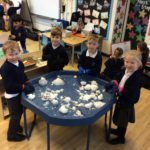 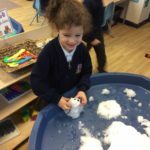 We have been learning all about winter this week. 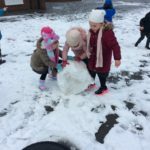 This snowy day fitted in perfectly!